Diamond Home Services is here to deep clean the tiles and grout of your Weston home or business. However, here are some helpful tips to check to see the state of your Weston tiles and grout. Is your grout sealed? There is a very simple test for this. Pour a very small amount of water on the grout. If the water beads then it is sealed. If the grout darkens then you will need to have it resealed. This should be done as soon as possible as dirt can erode the grout and re-grouting is much more expensive and time consuming. However if the grout is caked with dirt and mildew then you may not be able to check if it has a sealant. If that is the case then contact Diamond Home Services to have the residue cleaned away. 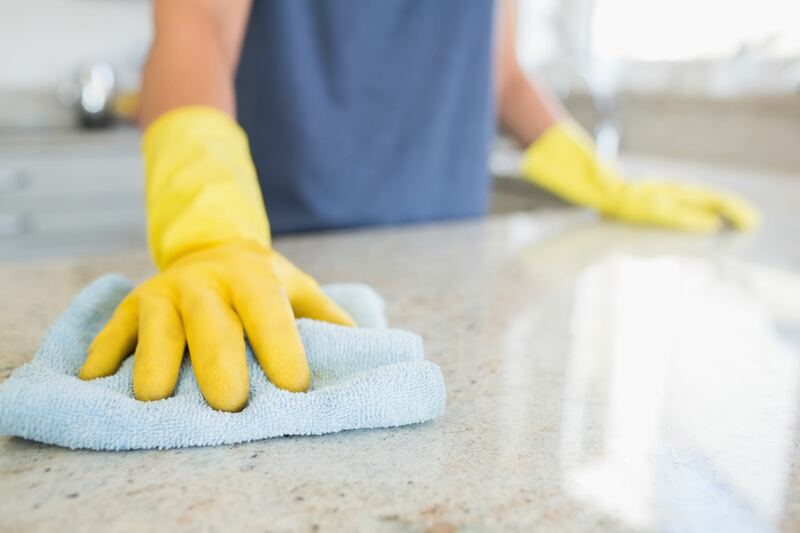 Diamond Home Services is here to help the business owners and home owners of Weston with the time consuming and physically exerting task of deep cleaning your tile and grout. Our professional team of cleaning technicians knows the best way to clean your tiles, whatever type they are. Some tiles require stronger cleaning products than others, depending on the material they are made of. This is because certain tiles are more porous than others and harsh chemicals can imbed themselves and stain the tile, leaving an unsightly discoloration. Using some of the most advanced machinery on the market we clean tile and grout with great efficiency. 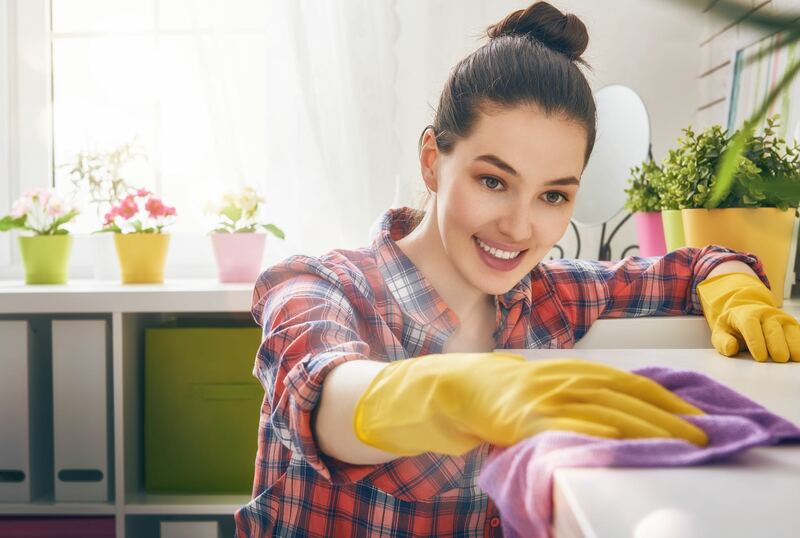 Diamond Home Services takes great pride in all the services we offer the people of Weston because it is through our commitment to customer satisfaction and the appreciation we are shown by our valued customers that have made us the success we are today. We can provide tile and grout cleaning services in Dade, Broward and Palm Beach Counties. Contact Diamond Home Services to inquire more about all of our residential and commercial cleaning services and receive a free assessment and quote.